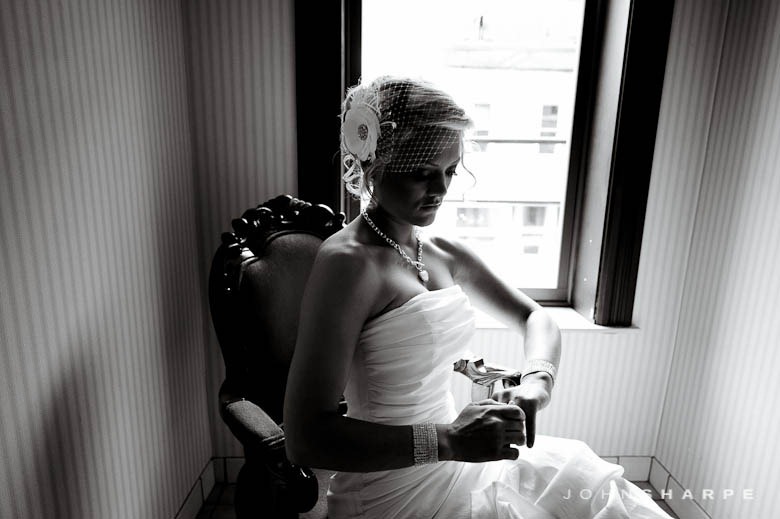 I don’t typically publish multiple parts to a wedding, but for this one, I’m making an exception. 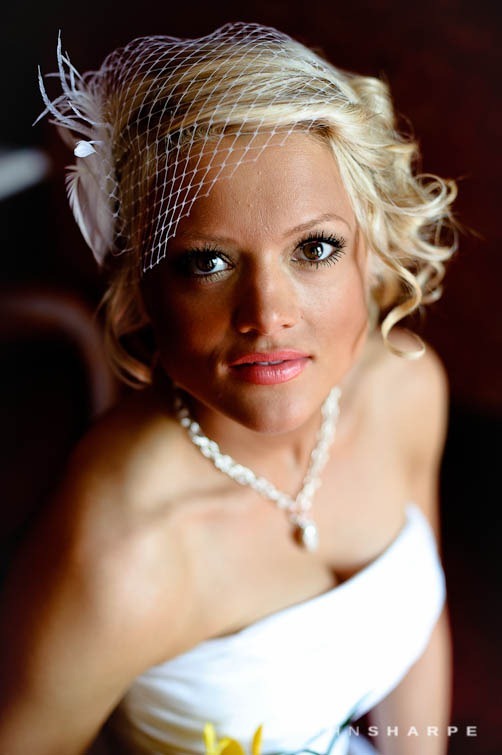 This wedding was shot a few weeks ago in Stillwater, MN. 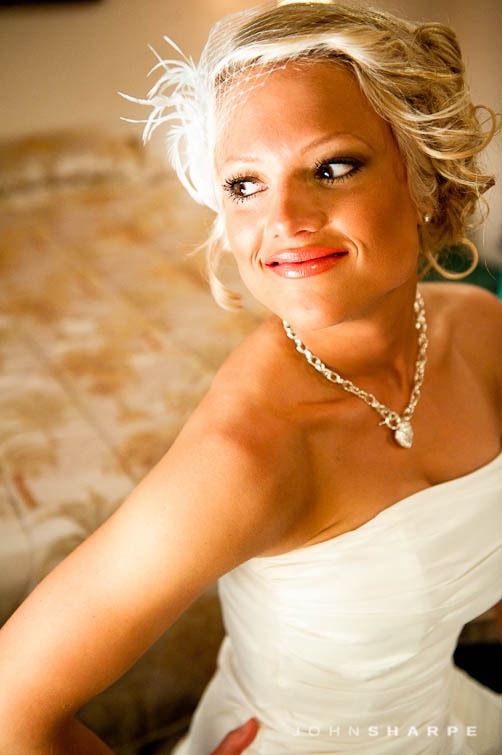 I loved the bridal shot taken with Nikki so much that I wanted to devote a whole post to it. 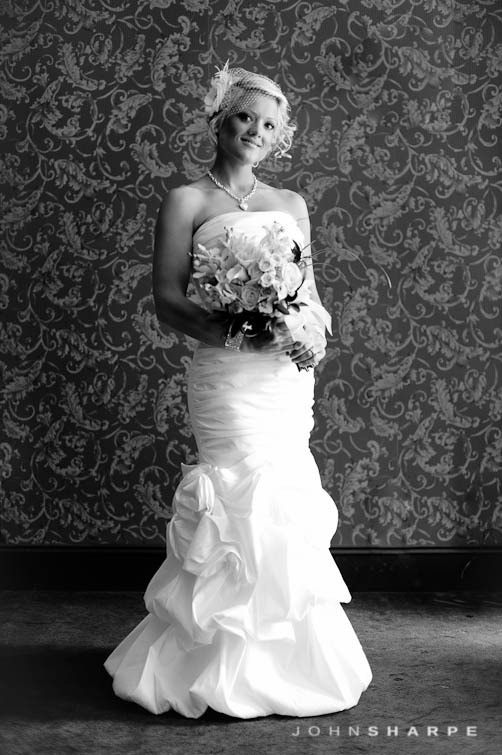 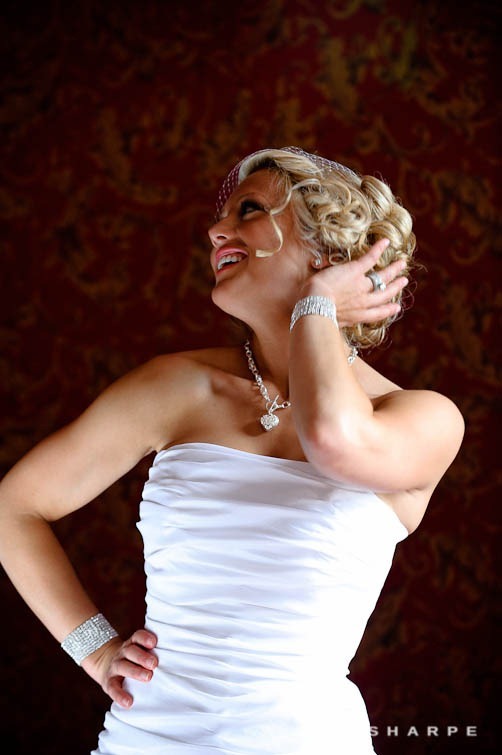 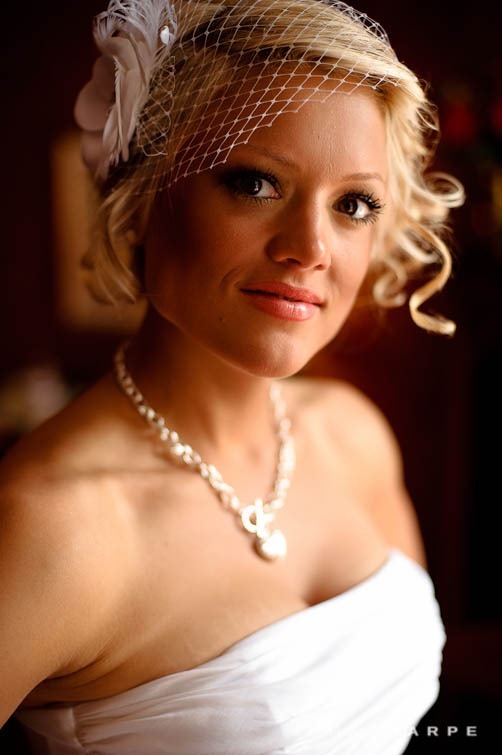 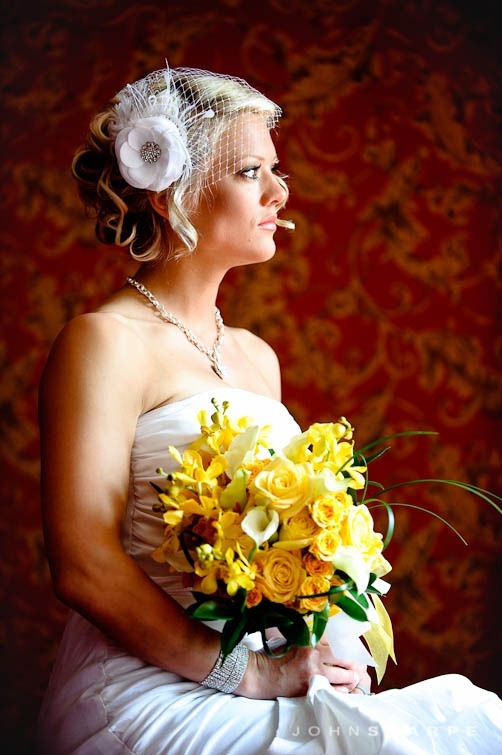 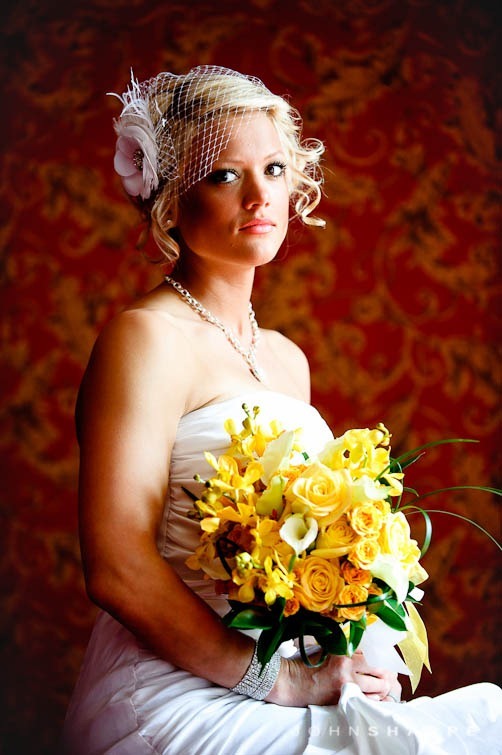 Nikki looked stunning with her dress and veil…the added bonus was the location…Water Street Inn. 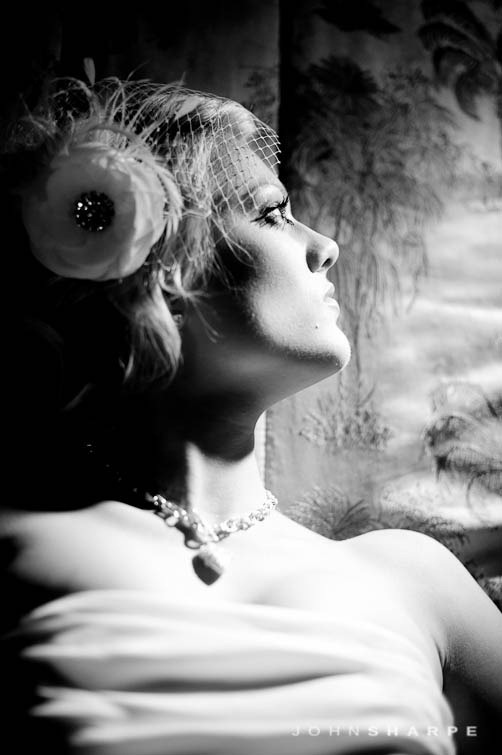 This location perfectly suited the vintage look and feel of the photos. 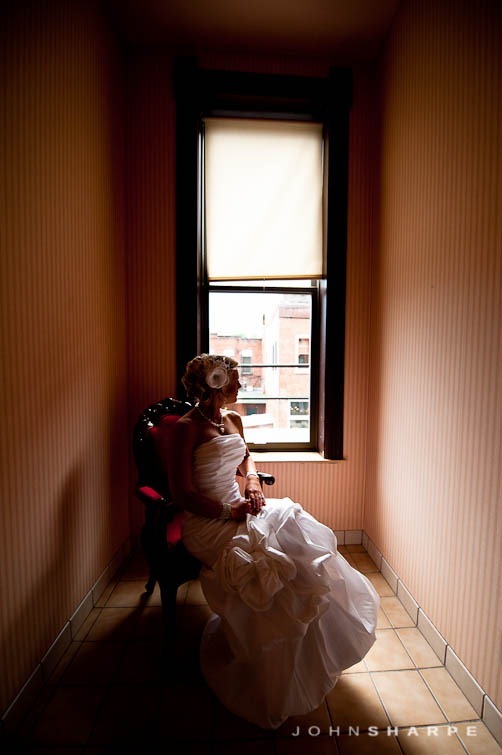 Stay tuned for the remainder of their wedding photos later this week!